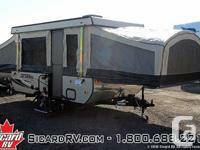 2016 Jayco Jay Series Sport 10SD $31.00 Weekly OAC * Sleeps 6- Customer Value Package- Awning- Appliance Package- Spare Tire * 2yr Warranty FINANCING AVAILABLE! 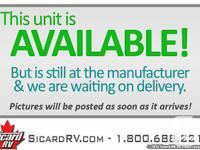 OAC Extended Warranty Available on this Unit!!! 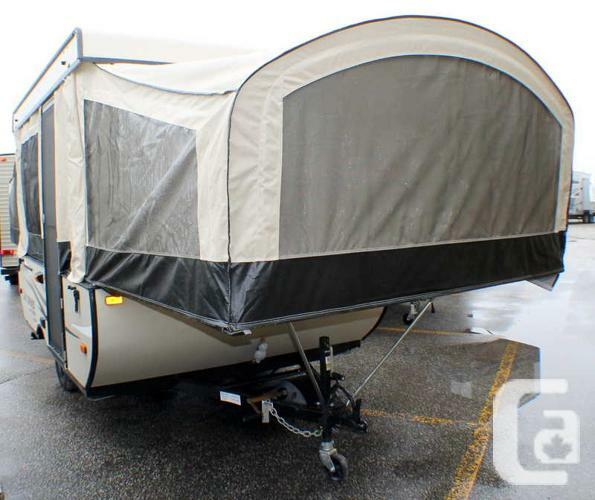 LEISURE TRAILER SALES The RV Liquidators 204 Patillo Rd RR#1 Tecumseh, ON N8N 2L9 www.leisuretrailers.comPlease check out our other ads! Friend us on Facebook! Follow us on Twitter!